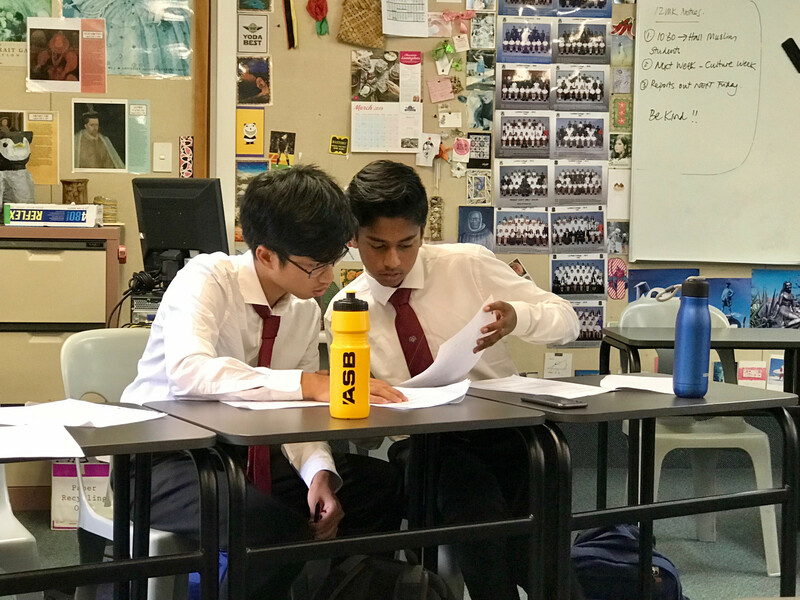 Last week saw the first round of the Western Zone Auckland Secondary Schools Debating competition. 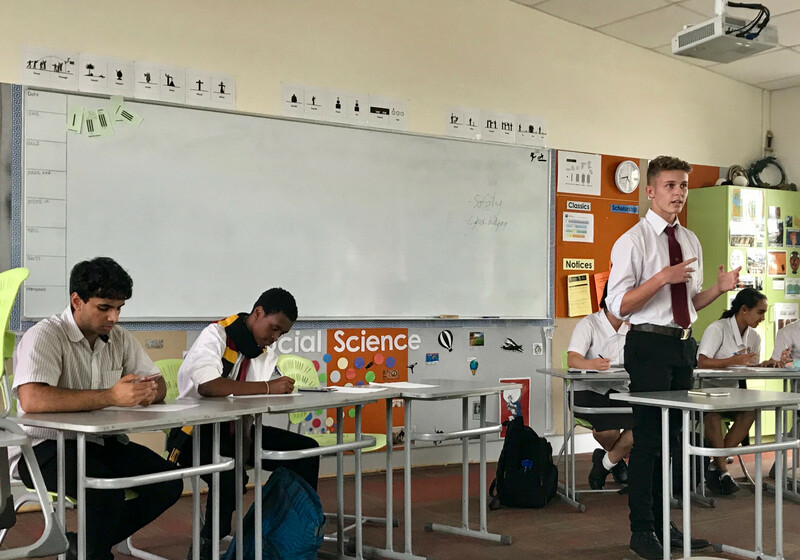 The newly formed Junior Open team debated the moot "This house would require all schools to become co-educational". 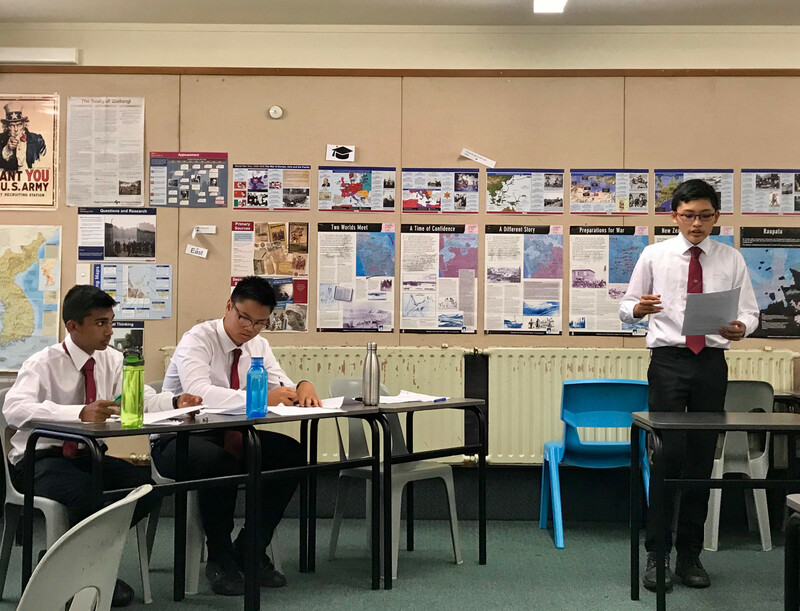 Both teams were arguing in favour of this motion against Lynfield College and Mount Albert Grammar, and both won. 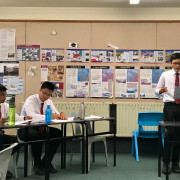 The first-time Senior Open team were debating the motion of "giving school officials unrestricted access to student’s social media accounts". 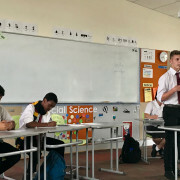 They won by default but in a friendly were out-debated by Lynfield College after changing sides at the last minute to support their social media accounts being monitored. 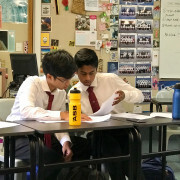 The next round begins on Monday. Thank you to Miss P Andrews, Miss J Suelto, Mrs F Khan and Miss A Boland for their support and help.